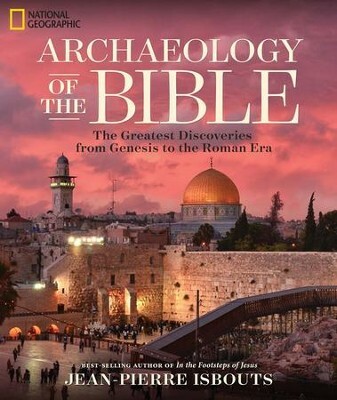 "An exquisite reference, the text is lavishly illustrated with art, photos and maps. 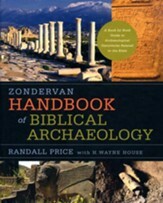 Well-researched and well-organized, it is ideal for general readers to seminary students,"---Library Journal. With 400 color photos and 37 maps, Isbouts depicts the age of Abraham to the Second Jewish Revolt. 352 pages, hardcover. National Geographic. JEAN-PIERRE ISBOUTS is a humanities scholar and graduate professor in the doctoral programs at Fielding Graduate University in Santa Barbara, California. He has published widely on the origins of Judaism, Christianity, and Islam, including the bestseller Biblical World: An Illustrated Atlas; Young Jesus: Restoring the "Lost Years" of a Social Activist and Religious Dissident; From Moses to Muhammed; The Shared Origins of Judaism, Christianity and Islam; and The Mysteries of Jesus. An award-winning filmmaker, Isbouts has also produced Charlton Hestons Voyage Through the Bible, The Quest for Peace, and Young Jesus. I'm the author/artist and I want to review Archaeology of the Bible.